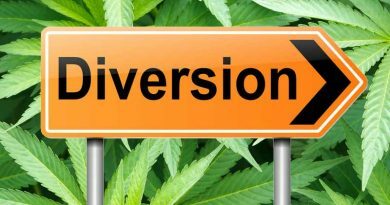 The Oregon Liquor Control Commission (OLCC) has approved another software maker to provide sales and tracking systems for the Oregon recreational cannabis sales market. 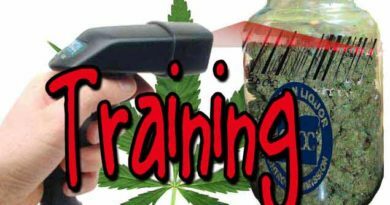 They have approved Leaf Logix Technology because their software has been developed to work seamlessly with the OLCC tracking program called the Cannabis Tracking System, or CTS. Other companies previously approved are OMMPOS of Astoria, Oregon, Flowhub of Denver, Colorado, Greenbits of Portland, OR, Odava of Portland, OR, Adilas of Salida, CO, WeedTraQR of Seattle, Washington, and BioTrackTHC. The OLCC makes it clear that the CTS must be used, but manual entry of data is possible and they do not endorse any of the software companies. 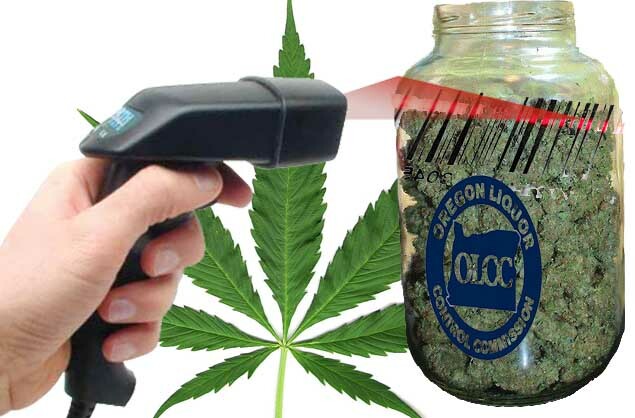 The Oregon Liquor Control Commission and Metrc™ have approved Leaf Logix Technology of Roswell, Georgia as a validated software provider whose products are compatible for integration with the Oregon Recreational Marijuana Program Cannabis Tracking System (CTS). Validated providers have developed software products to allow OLCC recreational marijuana licensees to electronically transmit inventory and sales data into the CTS, a time-saving step that eliminates the need for additional updating by manual data entry. Other approved companies include: OMMPOS of Astoria, Oregon, Flowhub of Denver, Colorado, Greenbits of Portland, OR, Odava of Portland, OR, Adilas of Salida, CO, WeedTraQR of Seattle, Washington, and BioTrackTHC of Fort Lauderdale, Florida. 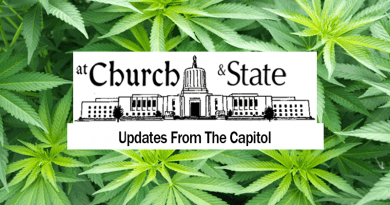 All licensees in Oregon’s Recreational Marijuana system are required to use the CTS. Licensees are not required to use POS or inventory management software and can enter their CTS data manually. The OLCC is not endorsing these software solutions. The validation process only confirms the software provider’s ability to perform the specific functions identified, it does not validate the accuracy or quality of the data being uploaded. Licensees are responsible for ensuring their inventory and sales data is accurate in Oregon’s CTS even if using a validated software product. A link to the full list of 3rd party solution providers, and their contact information, can be found on the Metrc Oregon website.